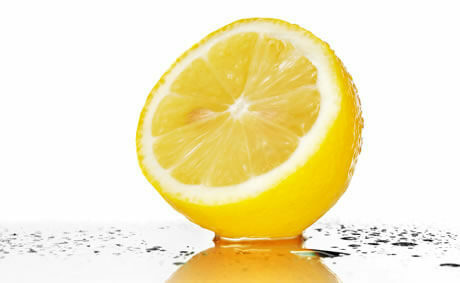 "How Does The Lemon Law Work??" Basically, you know your new car or vehicle is considered a 'lemon' if it is breaking down a lot, it is in need of excessive repairs and/or isn't running as well as the dealership had told you it would. If the dealership fails to fix your car or to make it run as nice and as safe as you were led to believe, then you can, with the help of an Attorney attorney, probably make a case that your vehicle is a lemon. There are both Federal and State laws that are in place to protect you, that date back decades (or more), and with the proper representation from an experienced law firm, you have the best shot possible for using these laws to your benefit. Remember, not every attorney who is experienced in lemon law. Not every law firm has the experience needed to get you swift results. Consumer's rights are a very particular specialty; one that a lawyer not only needs training and experience to be successful at, but one that that success is almost always accompanied by a passion for justice. Always remember, justice is what you're seeking and justice is what you deserve!